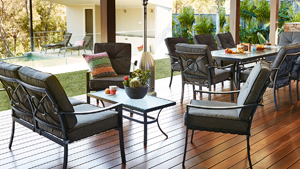 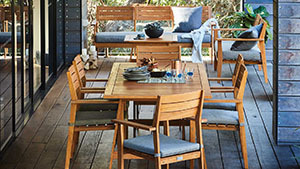 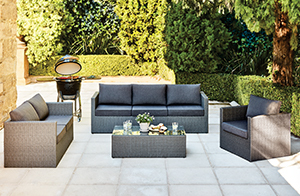 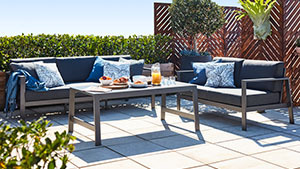 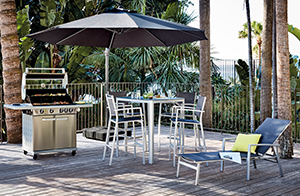 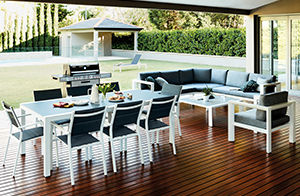 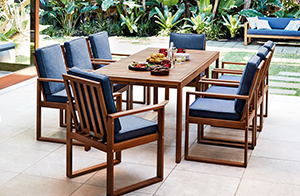 If you have any questions about the Mimosa outdoor furniture range, we would love to hear from you. 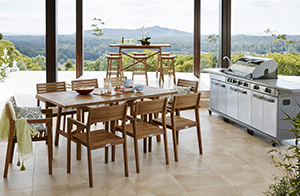 If your enquiry is about a particular product please specify the model in your message. 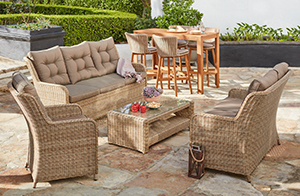 Visit our Where To Buy page and find your nearest store.